Grit and gunfights in the Old West. A man wakes up without his memory and in the desert. Taken in by a rancher, the stranger becomes a ranch hand as he struggles to find out who he once was. Surprising, he finds himself quick on the draw and an expert shot. 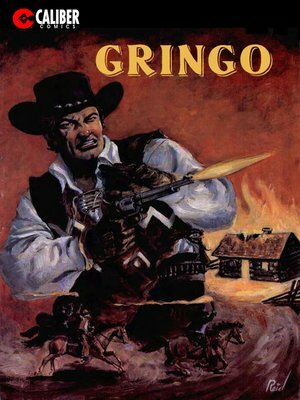 As the rancher is besieged by a corrupt land owner, the stranger known only as Gringo, finds his memory slowly returning. And it isn't pleasant. Someone will have to pay for what has happened to Gringo.